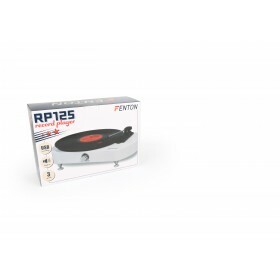 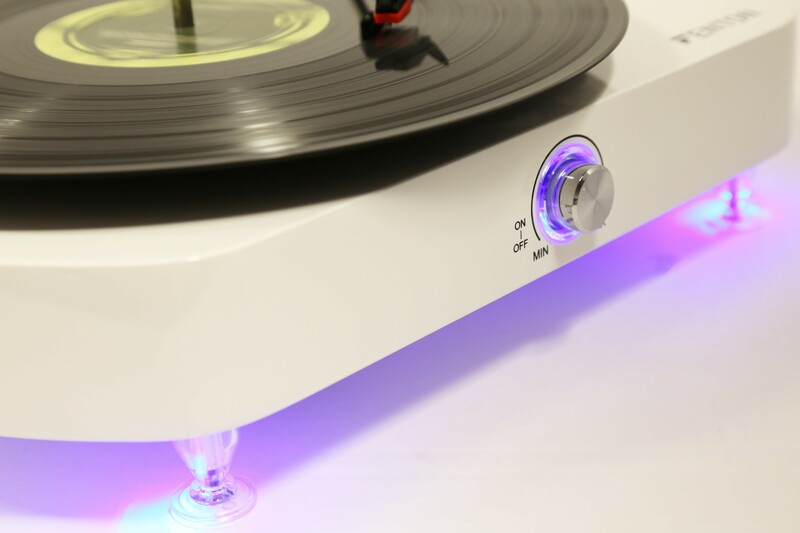 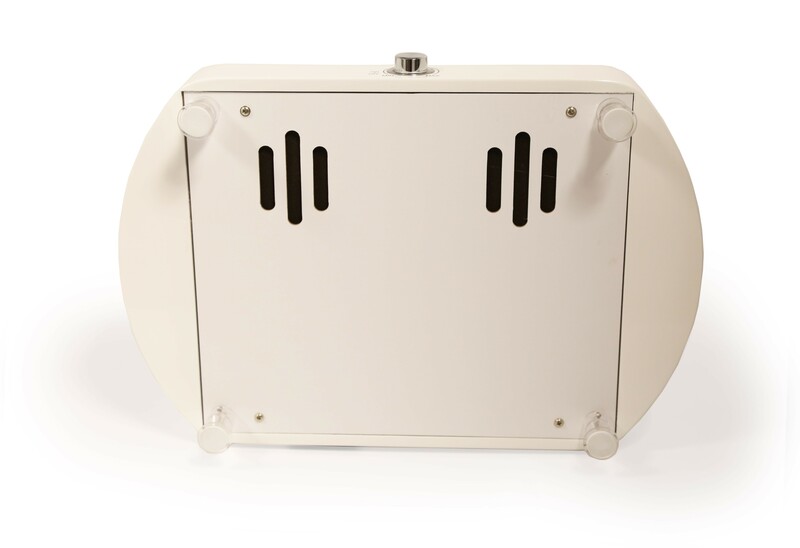 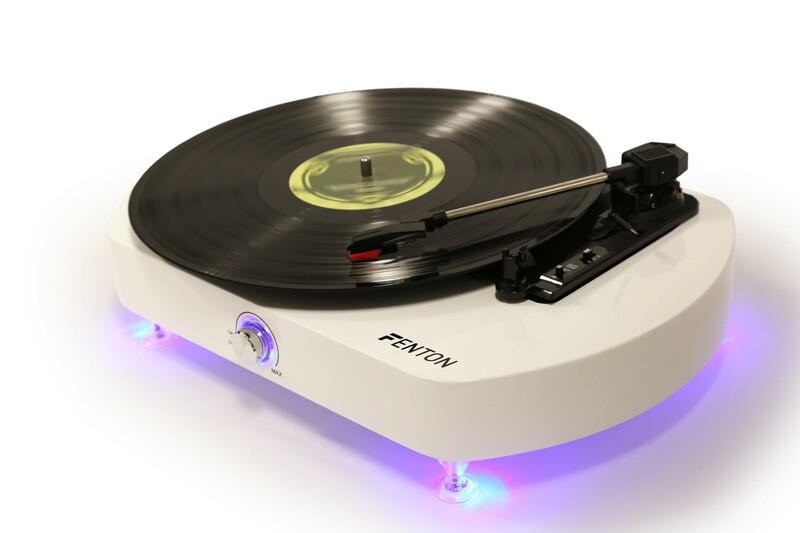 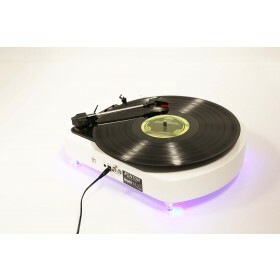 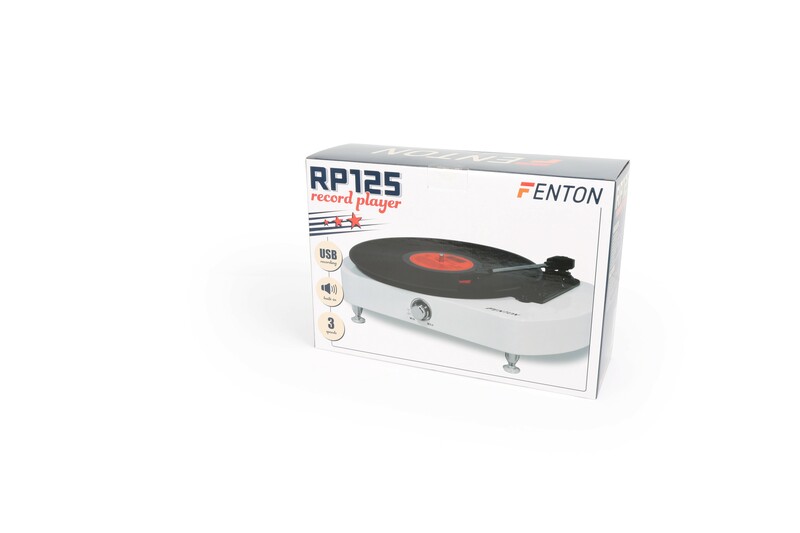 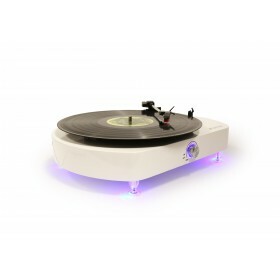 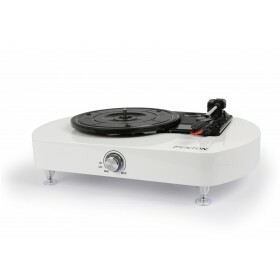 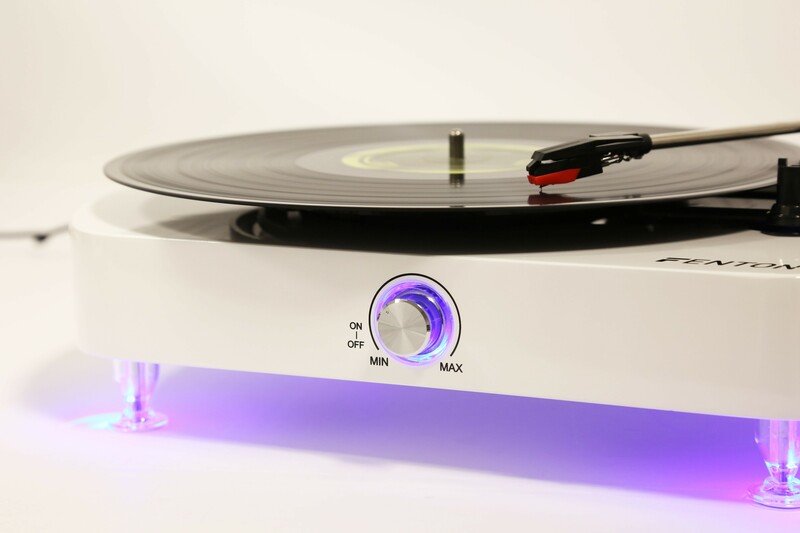 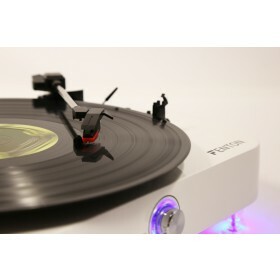 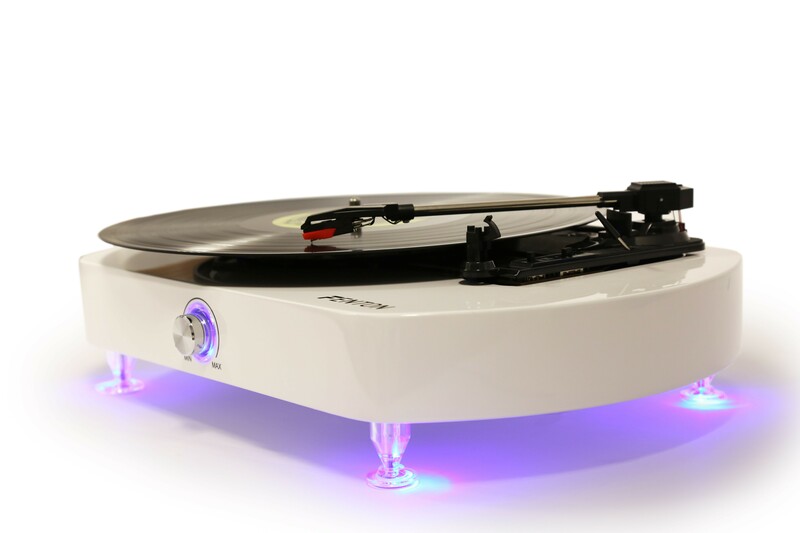 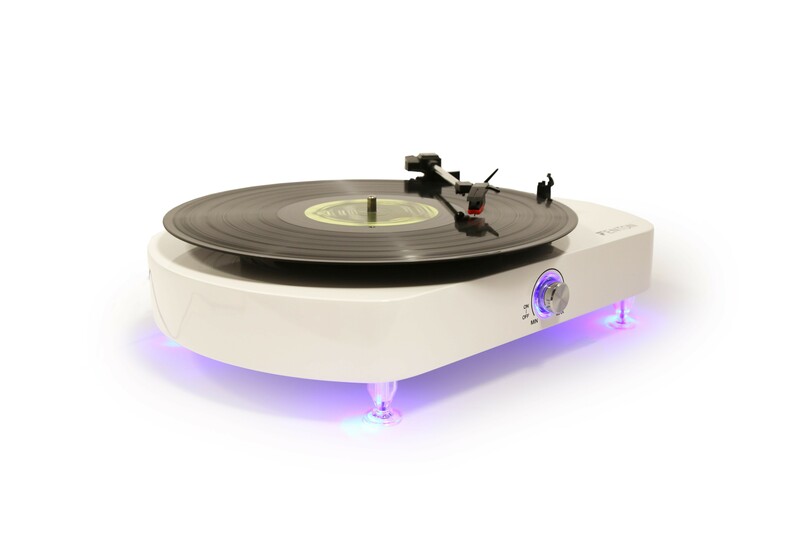 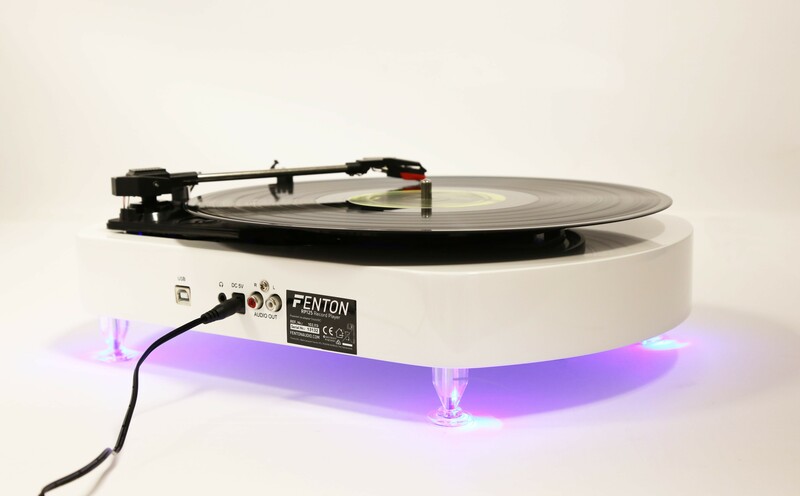 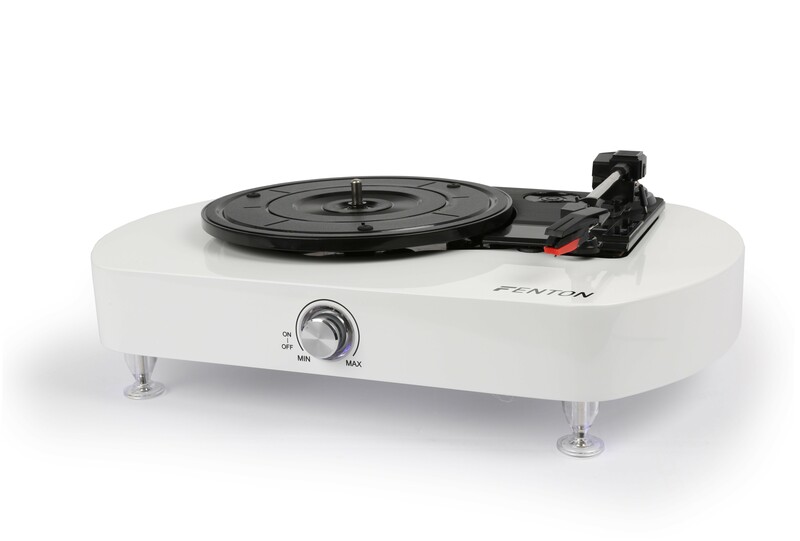 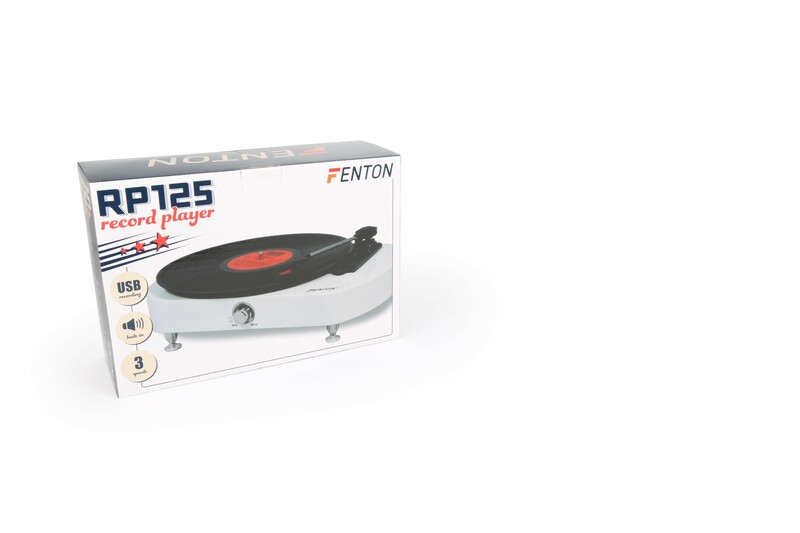 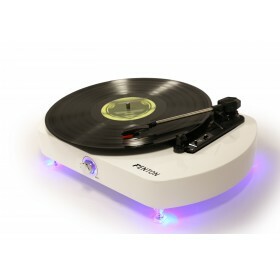 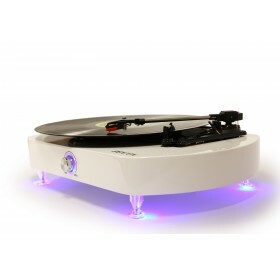 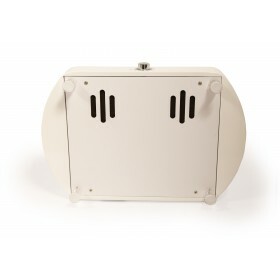 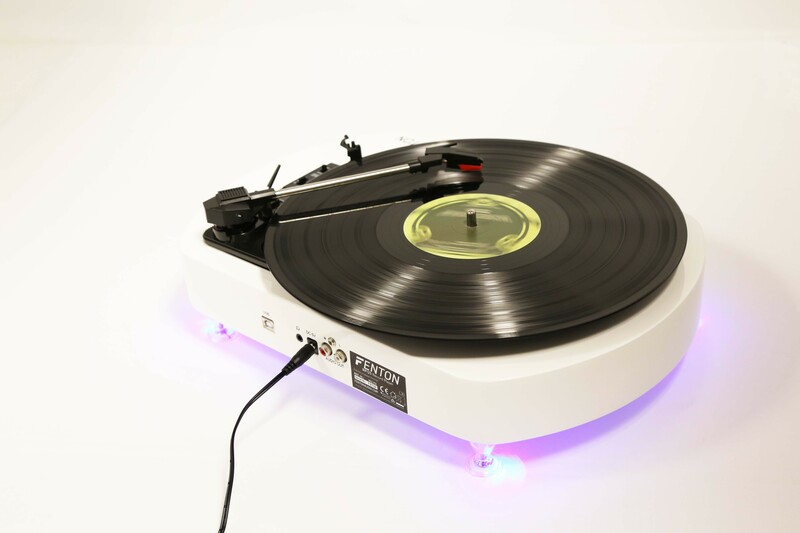 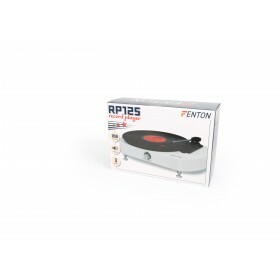 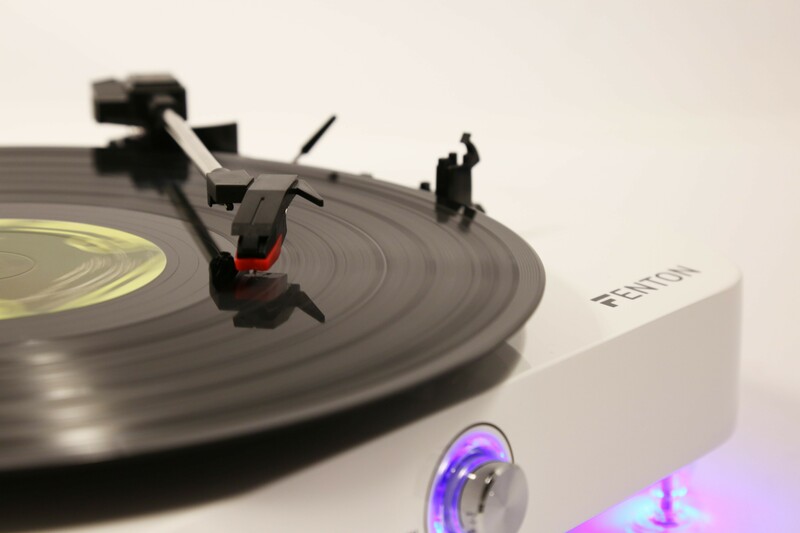 Play your vinyl with the stylish designed RP125 record player with anti-shock feet. 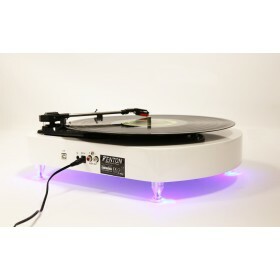 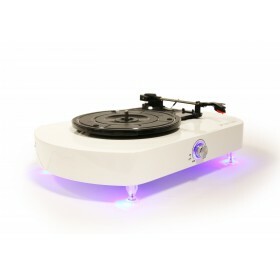 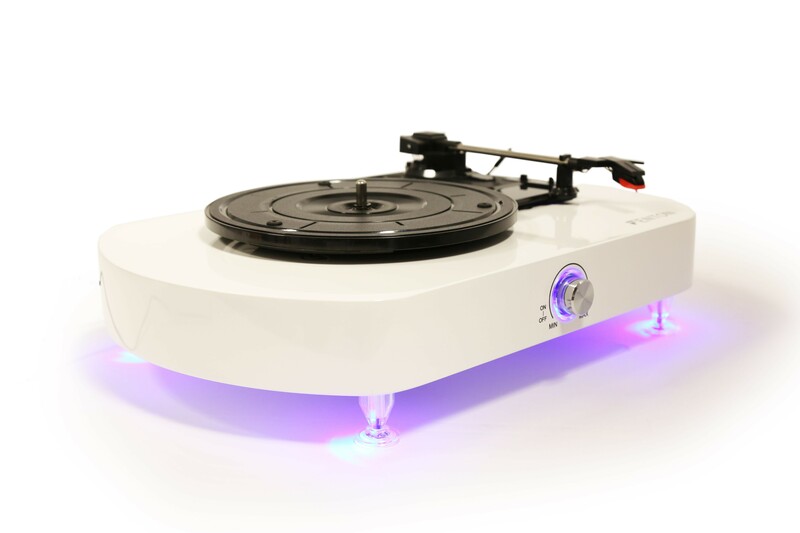 This high quality wooden turntable is covered with a white piano painting. 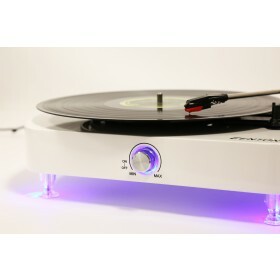 The shock absorbent feet will ensure a smooth ride for any genre of music. 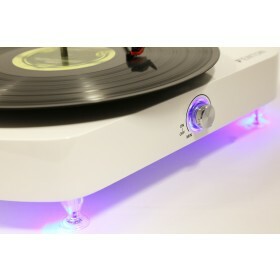 Use the USB port to convert your vinyl to MP3 via your pc with the supplied software.